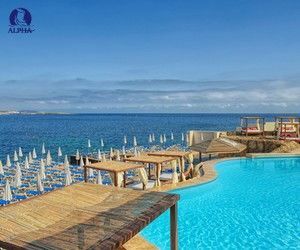 A secluded paradise, the Radisson Blu Resort & Spa at Golden Sands is perched on the edge of a cliff overlooking the sandy beach of Golden Bay and the crystal blue water of the Mediterranean Sea. 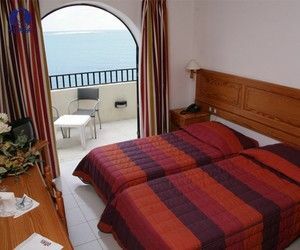 Situated on the water’s edge, this small but prestigious 4-star hotel is just three minutes away from the school on foot. 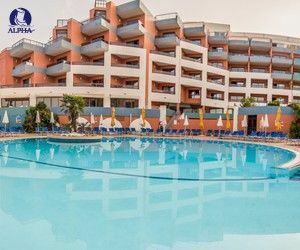 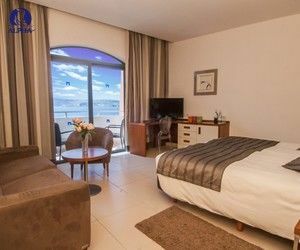 Beautifully located overlooking the sea and St Paul’s Islands, this superior 4-star hotel is situated approximately 20 minutes' away from the school on foot and two minutes away from the local bus terminus.